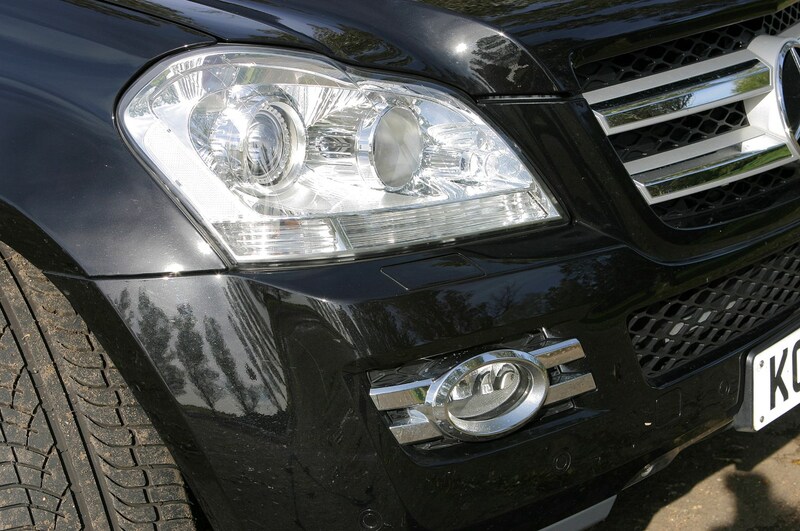 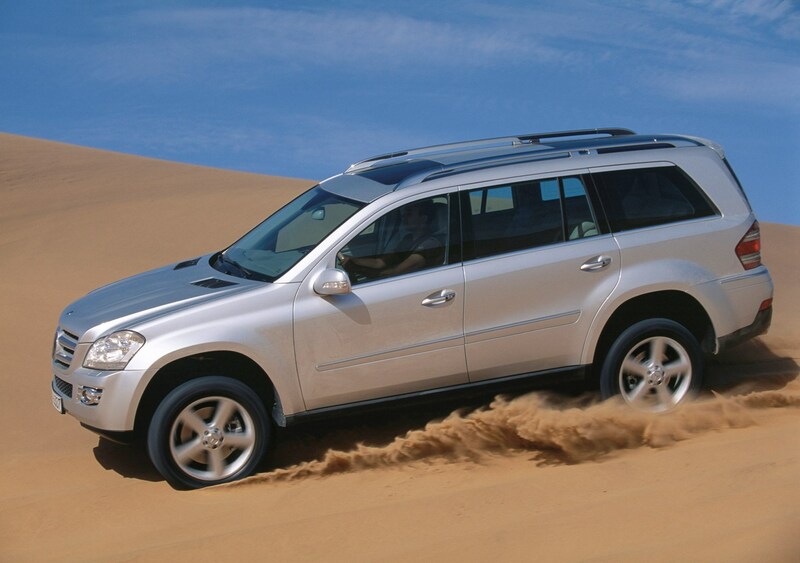 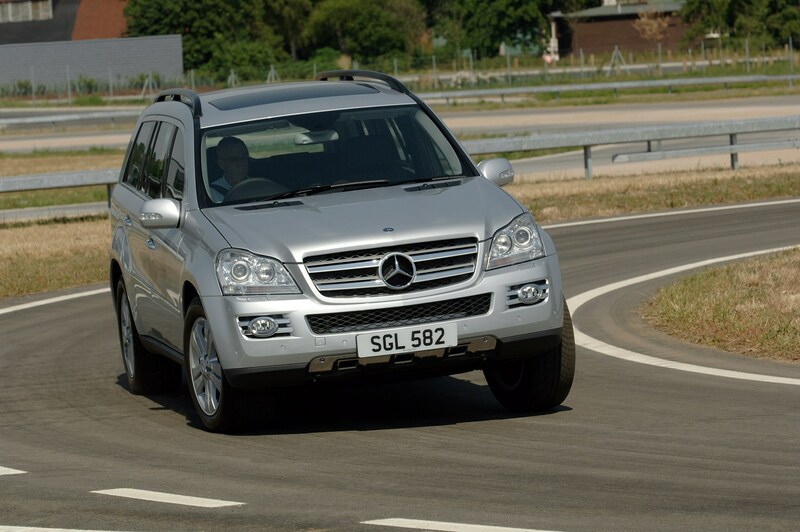 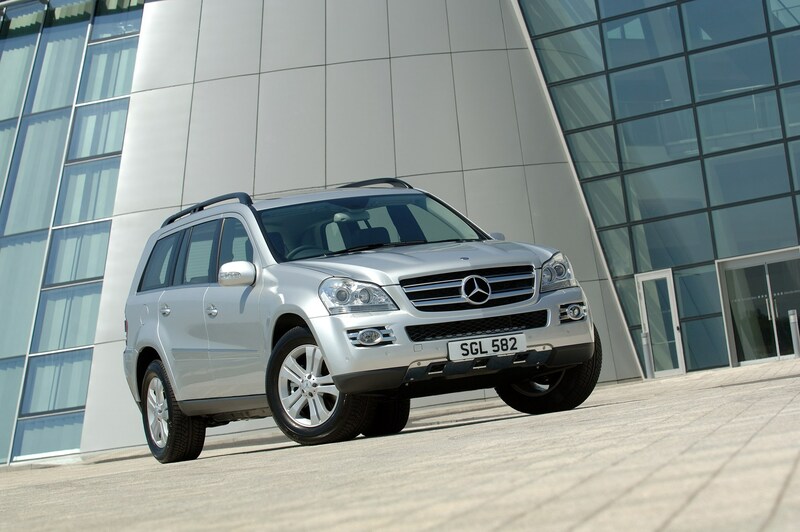 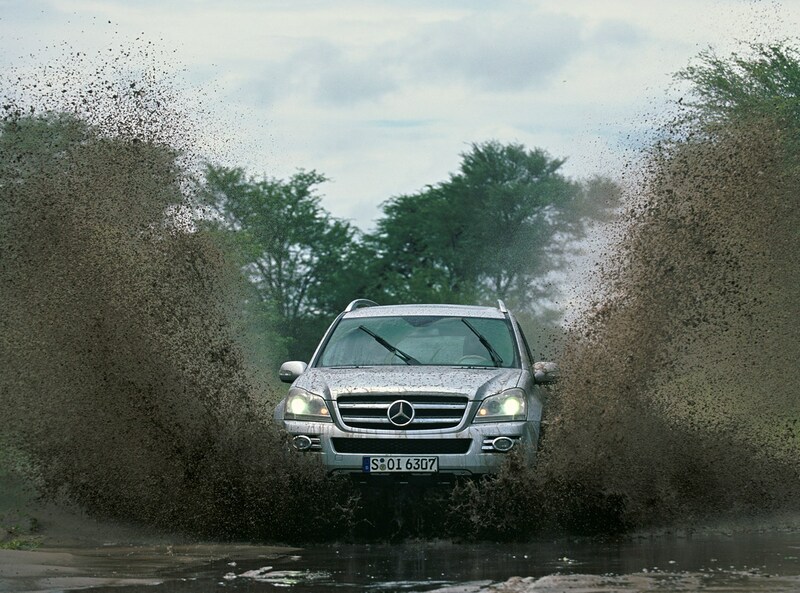 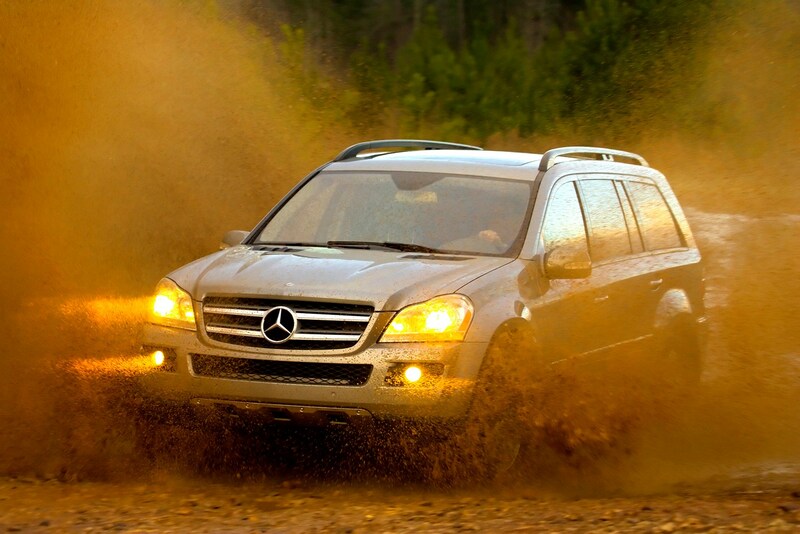 The Mercedes-Benz GL-Class is the car that some buyers may have been waiting many years for. 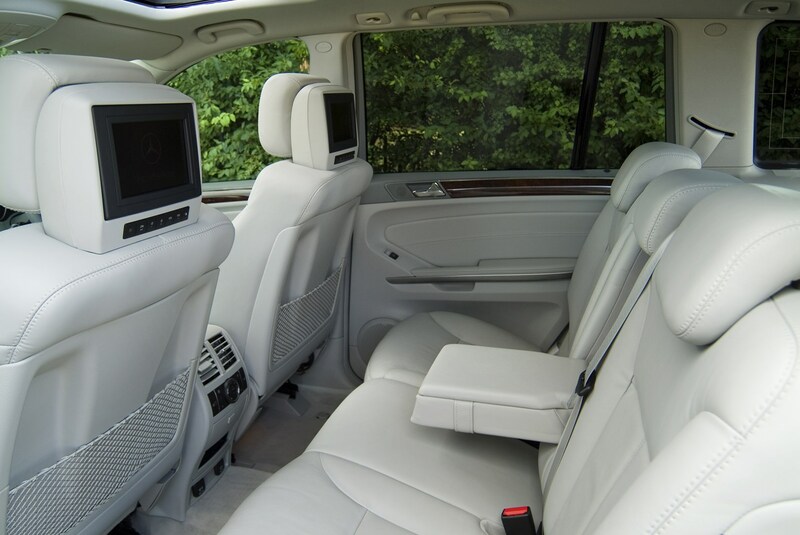 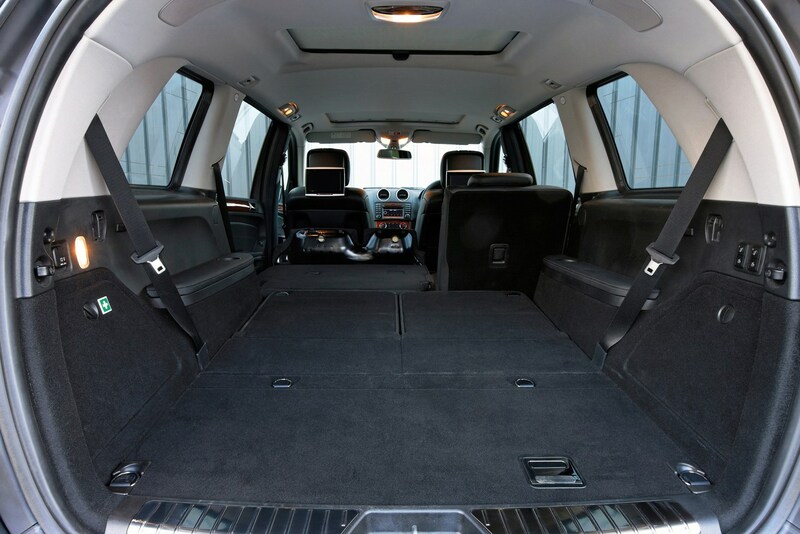 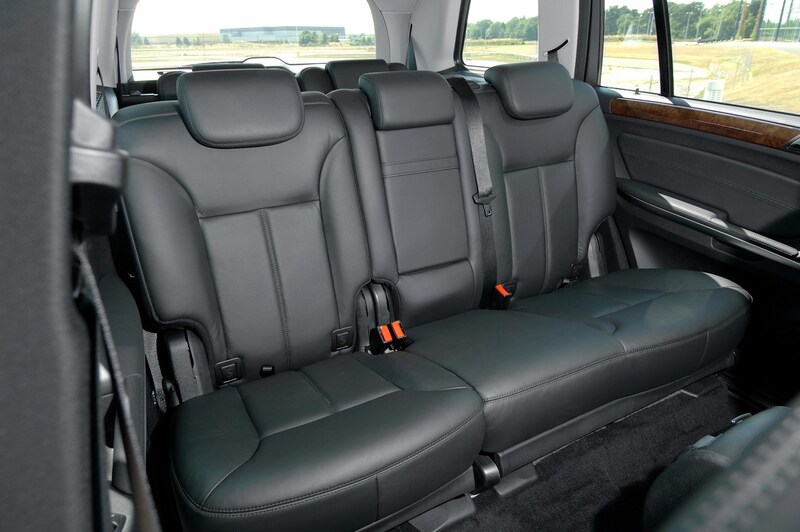 It's a proper 4x4 with seven-seat practicality and yet has an interior that matches any of the company's saloons for comfort and style. 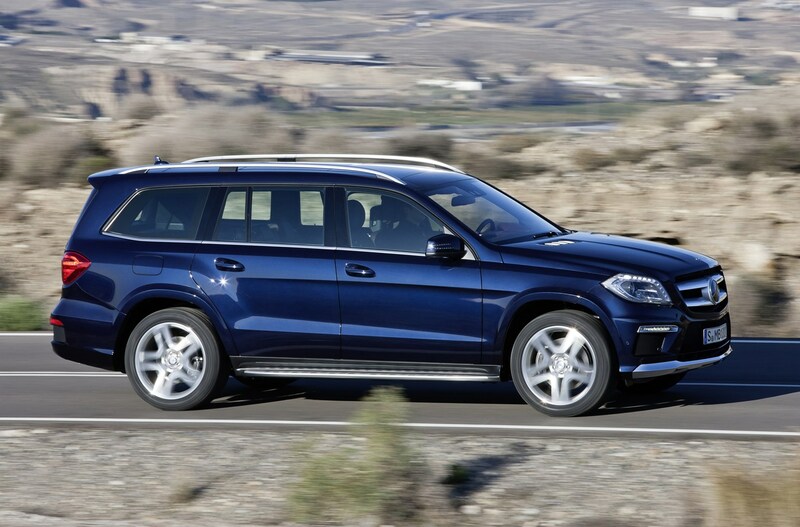 It's significantly larger than many of its off-road alternatives - like the Porsche Cayenne, Range Rover and Audi Q7 - but the same width as the smaller M-Class on which it's based. 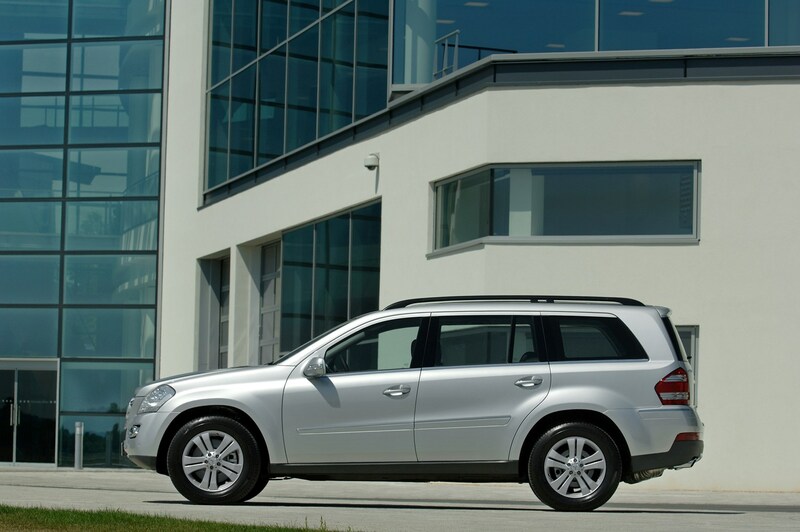 That means that although driving around town is hardly easy, you can at least negotiate narrow streets with some comfort. 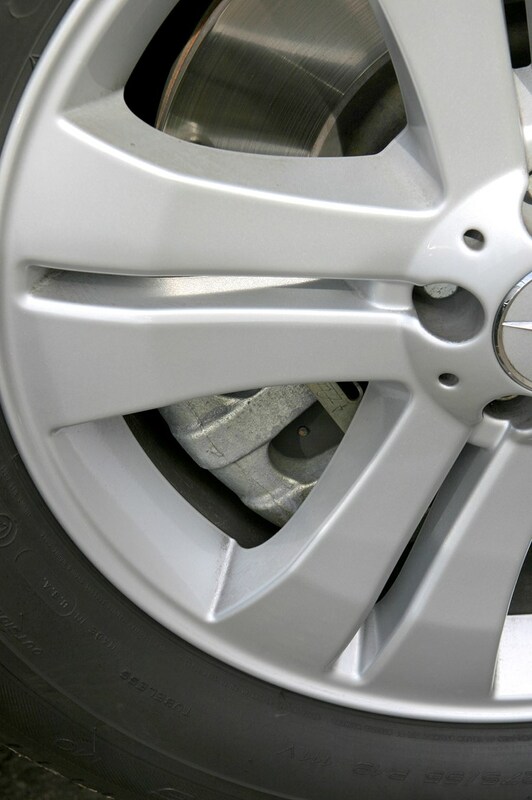 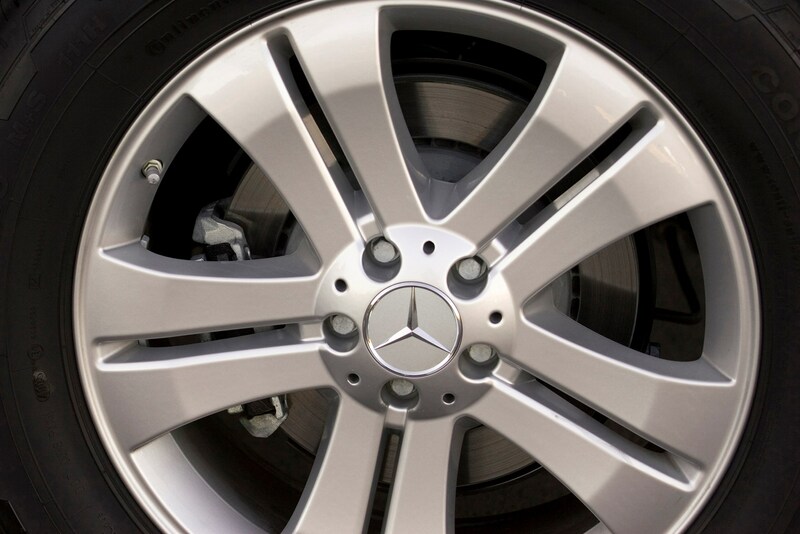 As with most Mercedes-Benz products, it doesn't come cheap, but build quality and refinement are top notch. 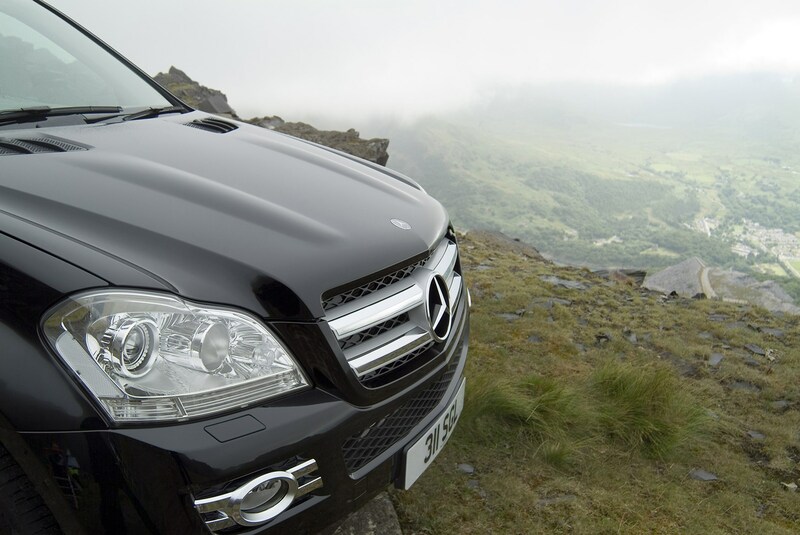 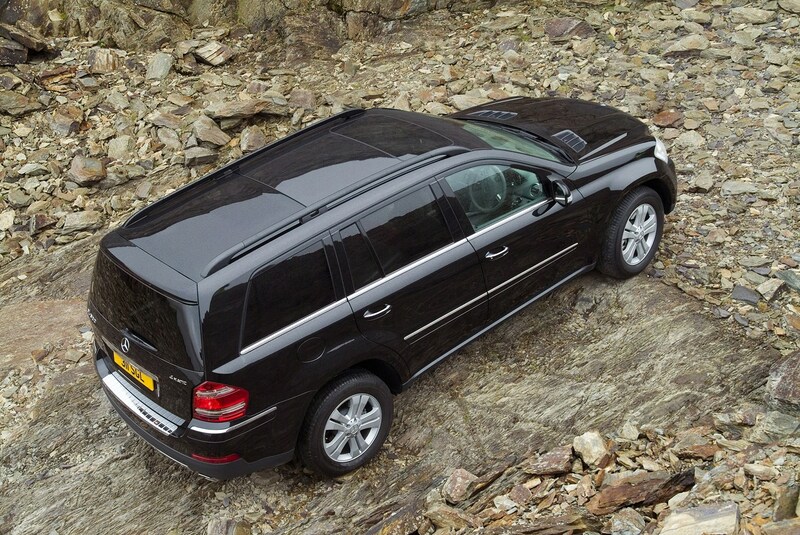 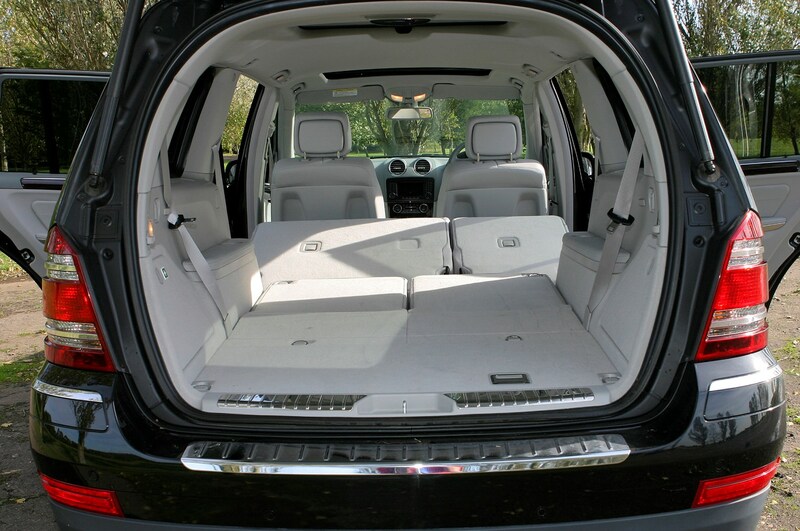 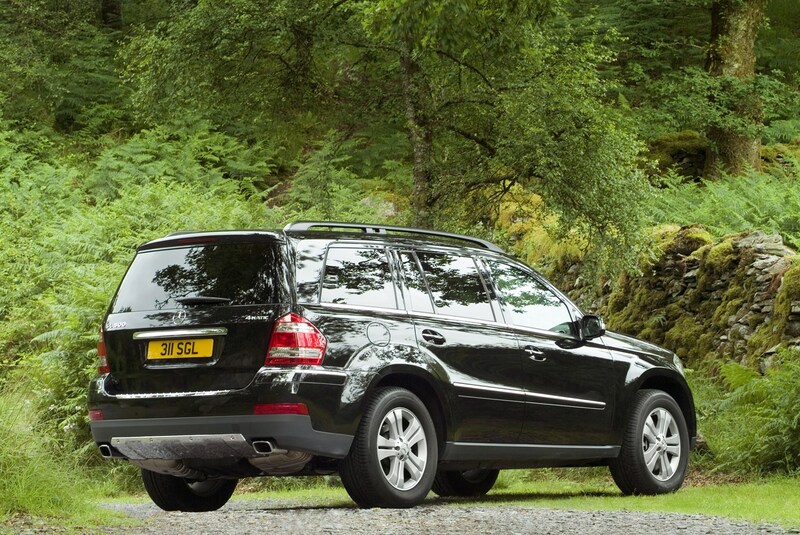 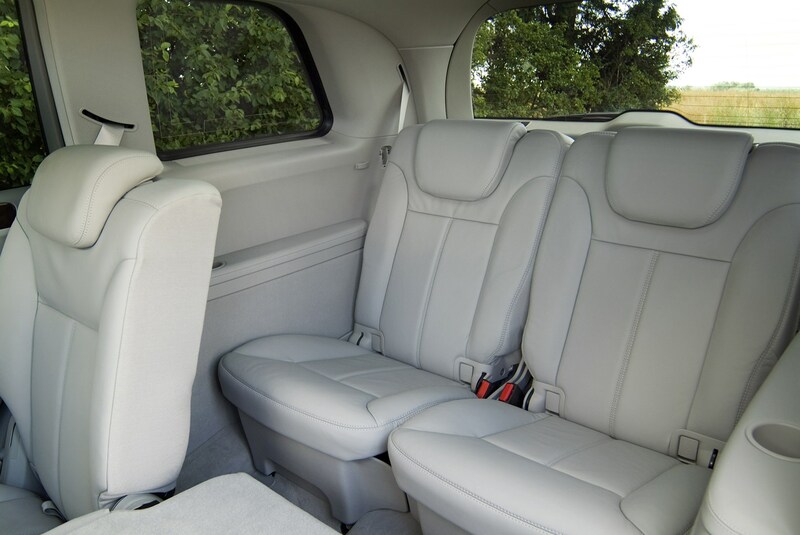 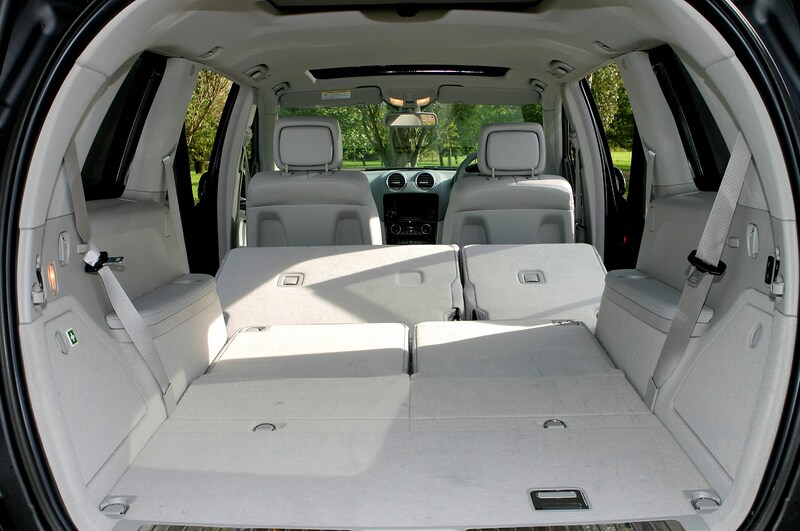 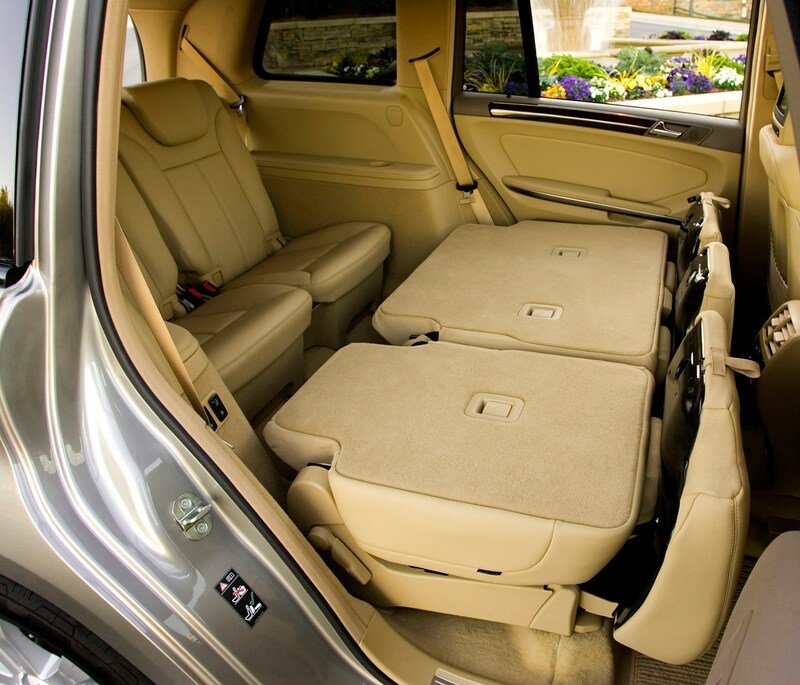 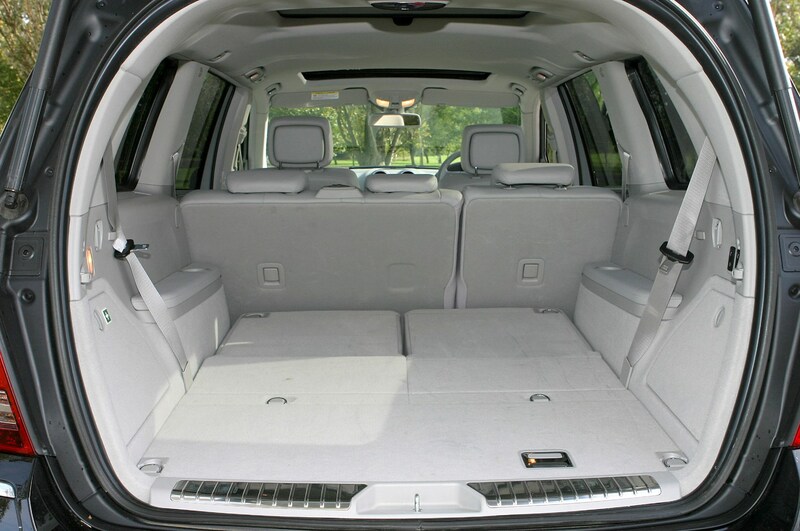 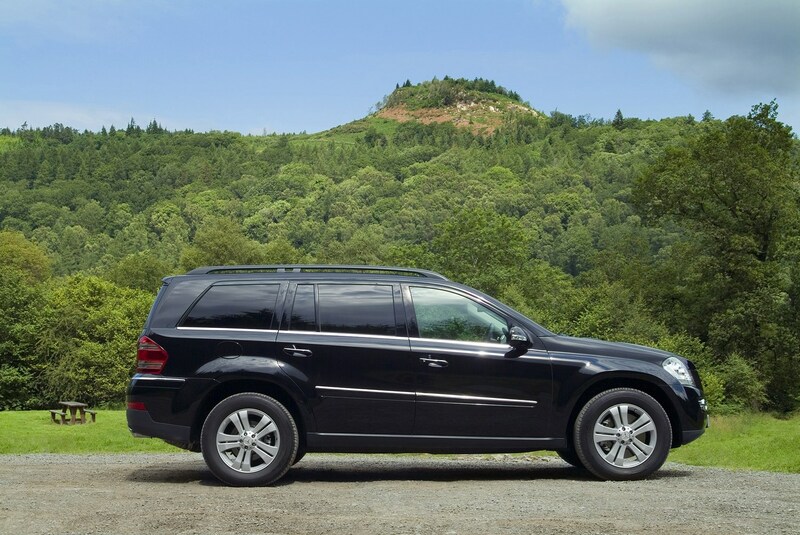 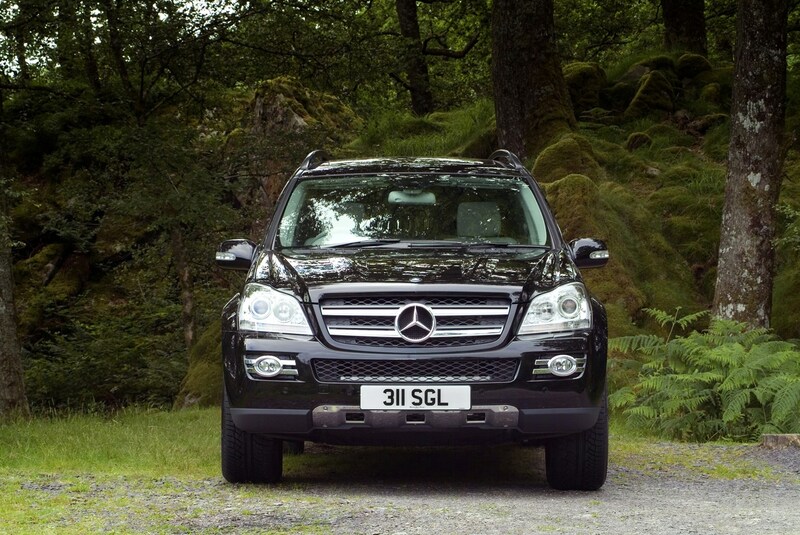 The M-Class is big enough for most, but if you want even more room - the GL is a good choice. 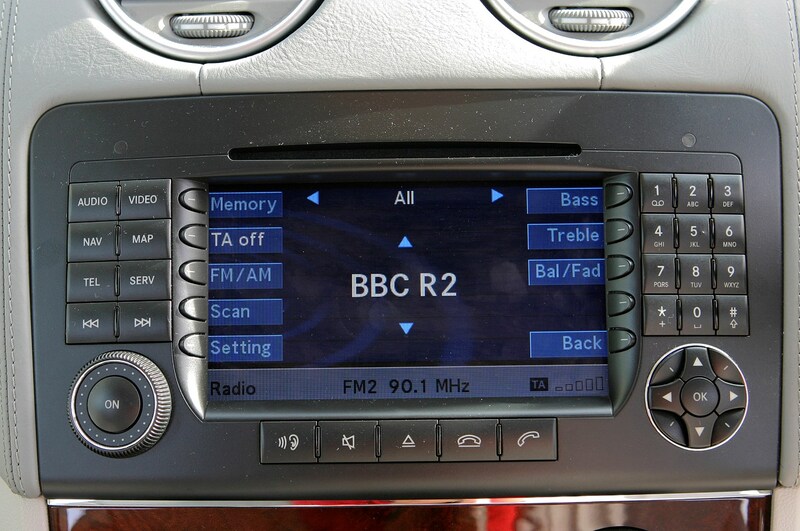 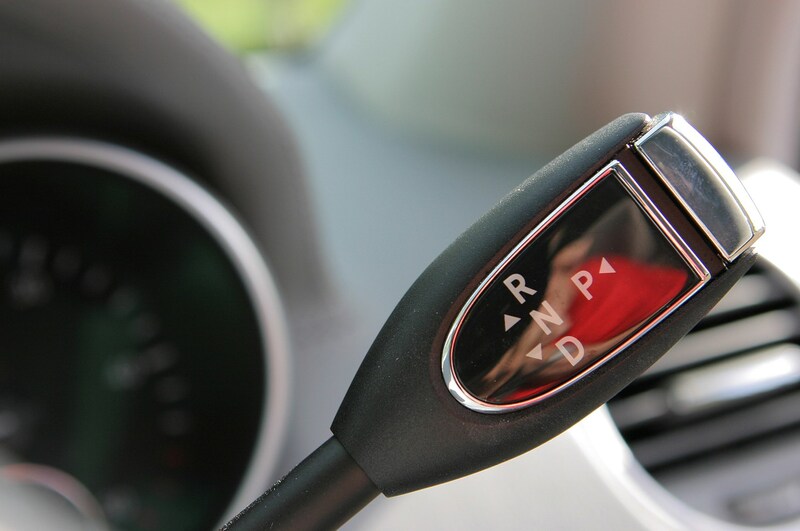 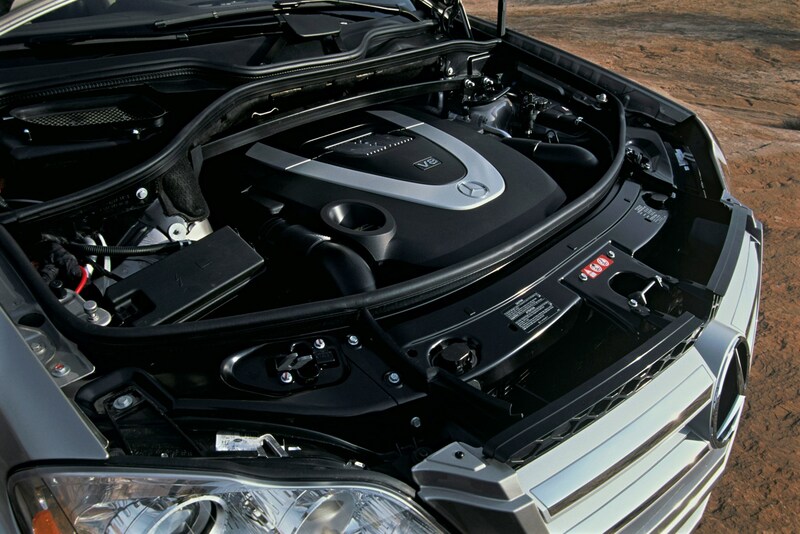 There’s a trio of engines available, all coupled with a seven-speed automatic gearbox. 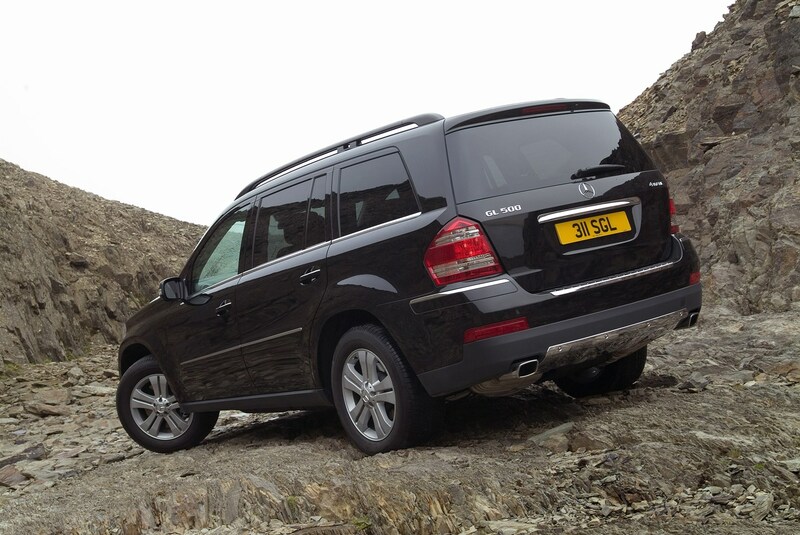 Those looking for high performance will want to choose the GL500, which uses a 5.5-litre V8 petrol engine with 388bhp. 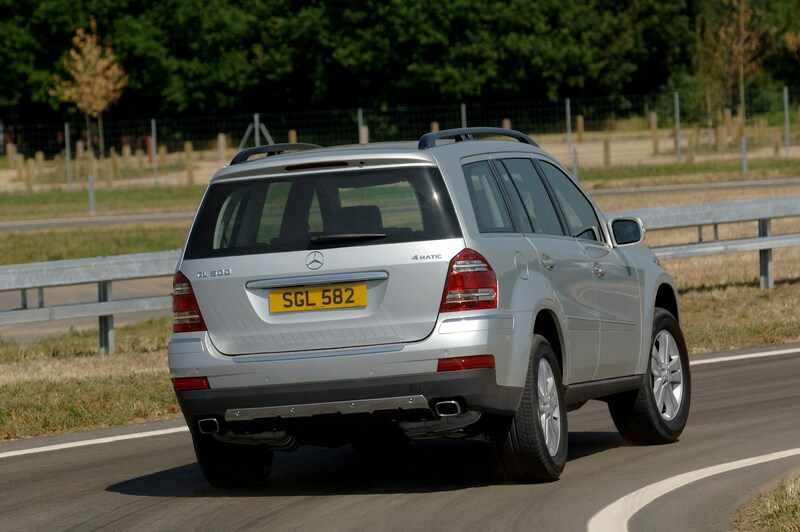 That’s enough for a sprint to 62mph in 6.3 seconds, which is quite remarkable for a car of this size. 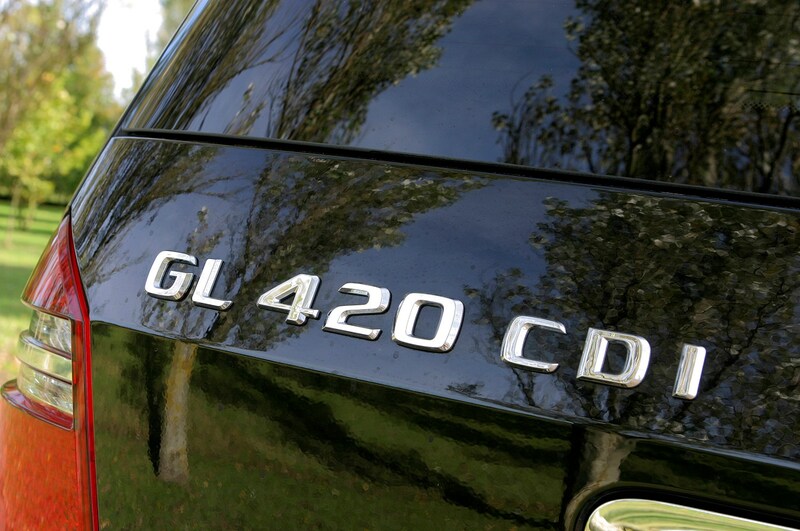 There’s the GL320 - a 3.0-litre diesel which offers the lowest running costs of the bunch, boasting 244bhp and hitting 62mph in 9.2 seconds, with a top speed of 130mph. 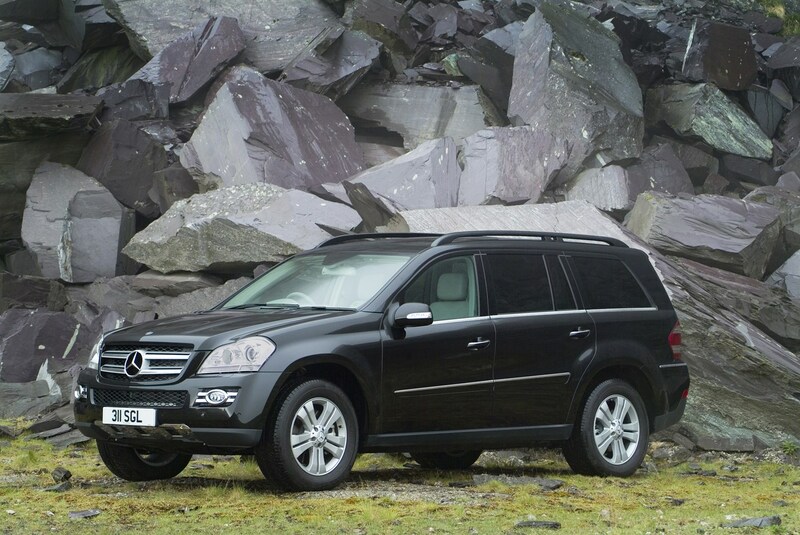 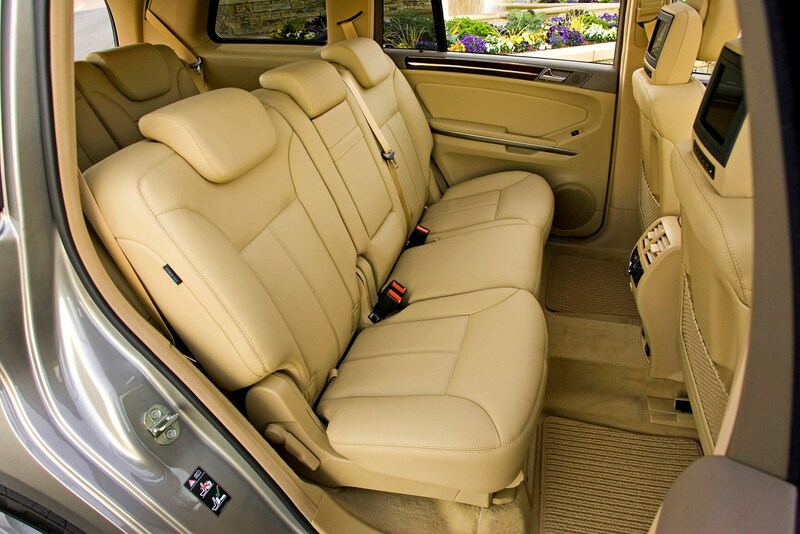 The GL420 comes with a 4.0-litre V8 diesel engine with 306bhp. 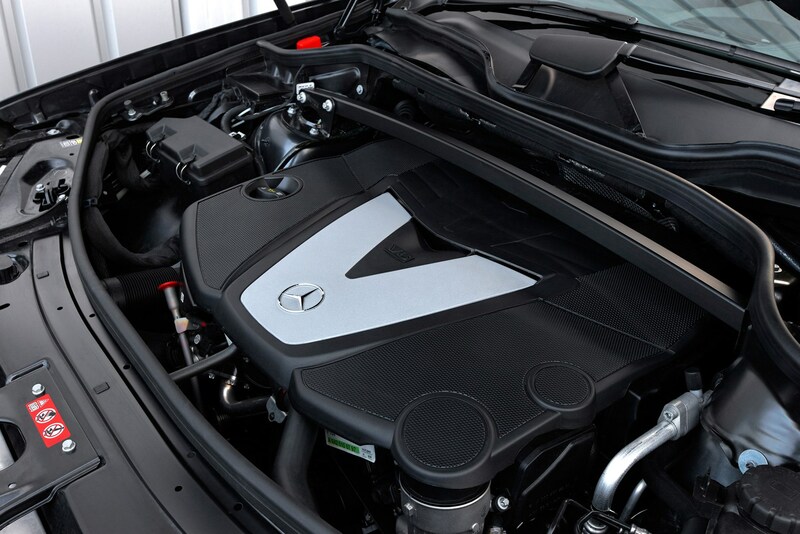 This one hits 62mph in 7.6 seconds. 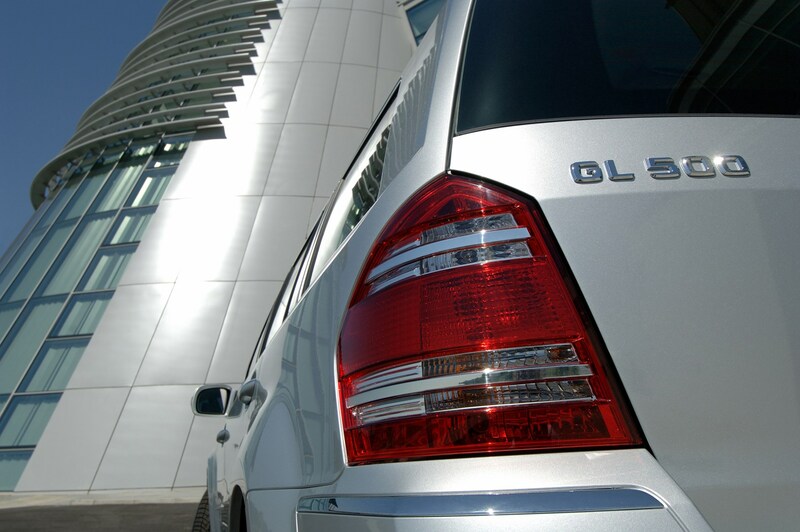 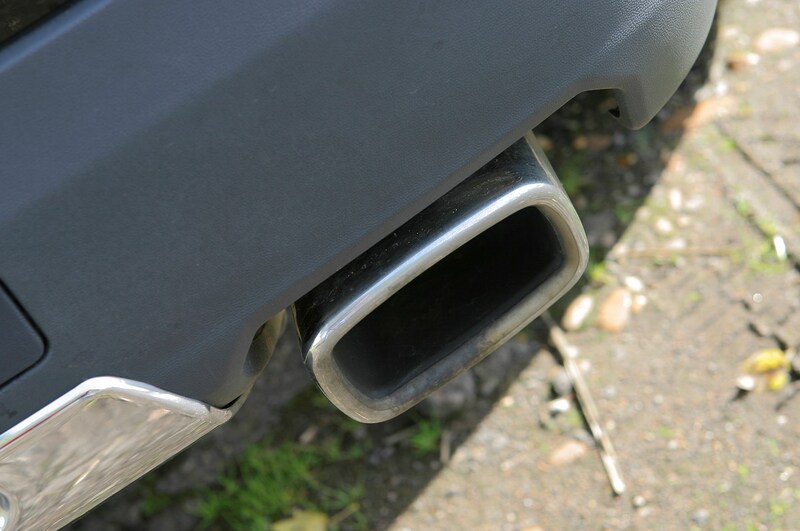 In October 2009 there was a facelift, which saw the introduction of the GL350 and the GL450 to replace the two previous diesels. 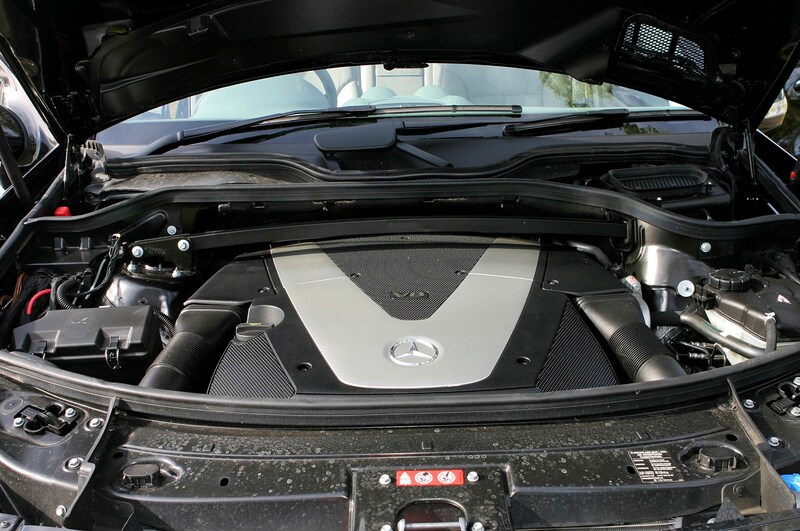 The former had 220bhp and would hit 62mph in 9.2 seconds, while the latter had 301bhp and would hit 62mph in 7.4 seconds. 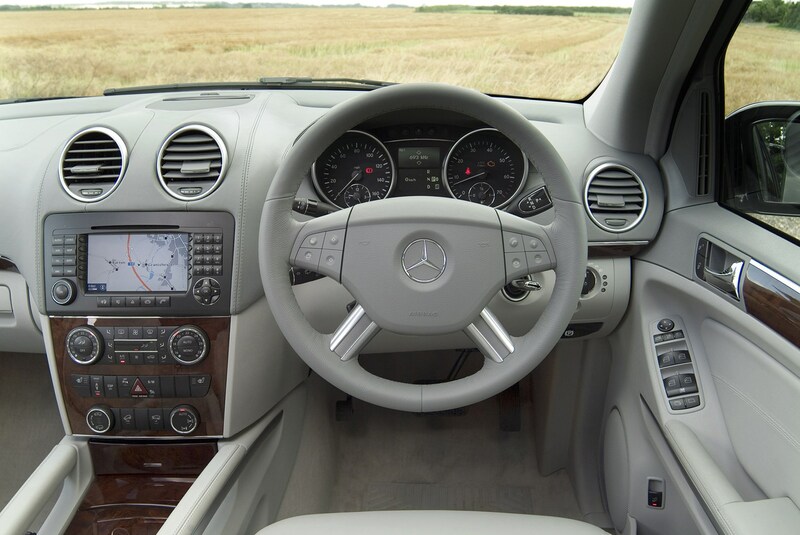 The facelift also saw the introduction of Sport trim, which was available with all three engines. 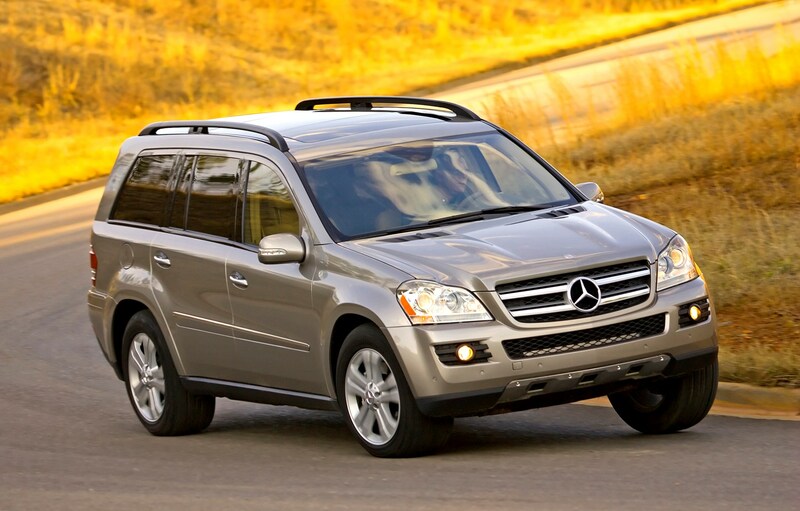 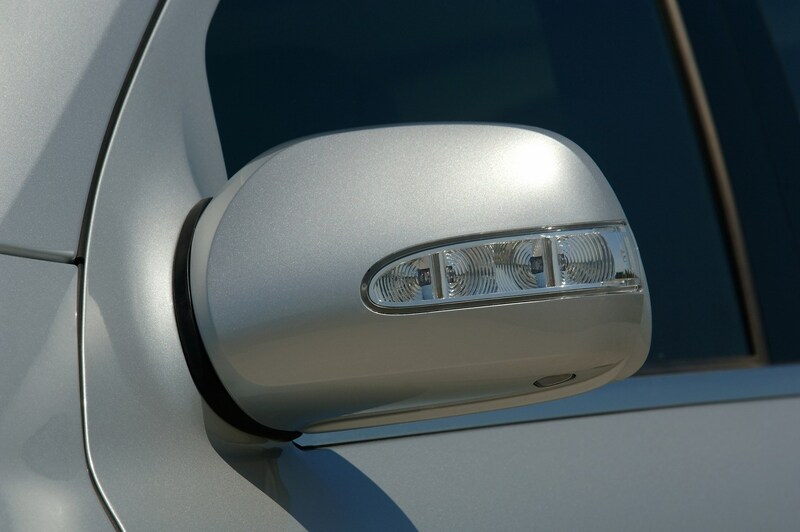 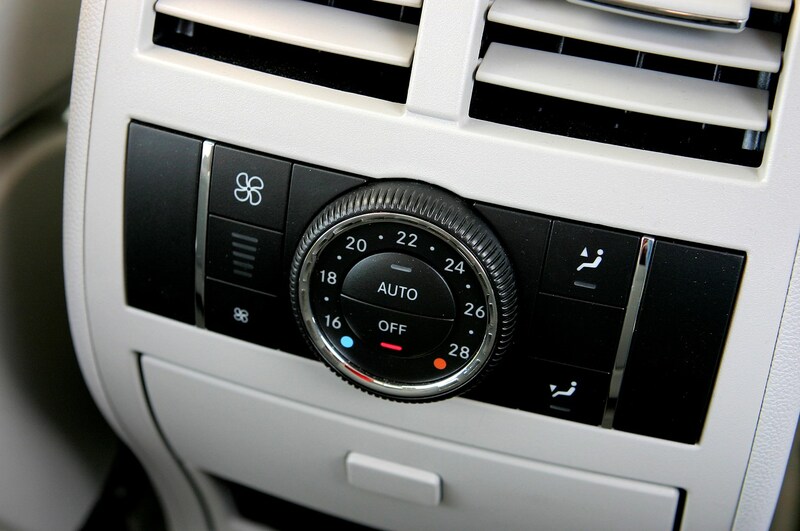 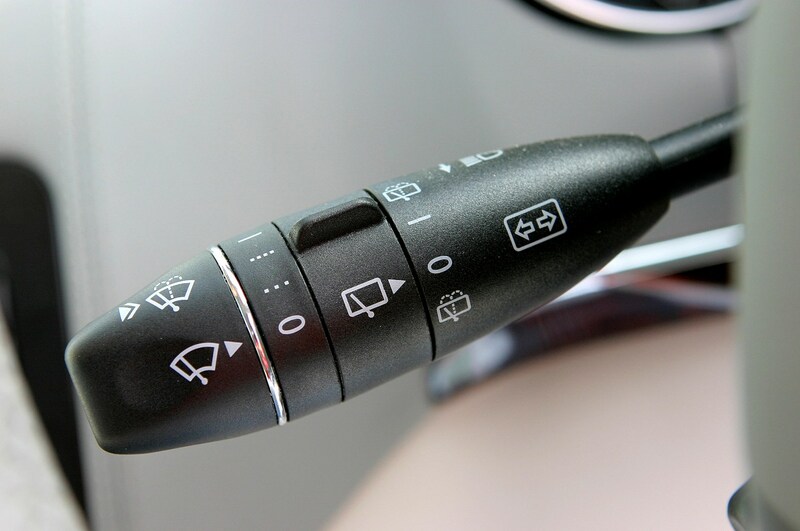 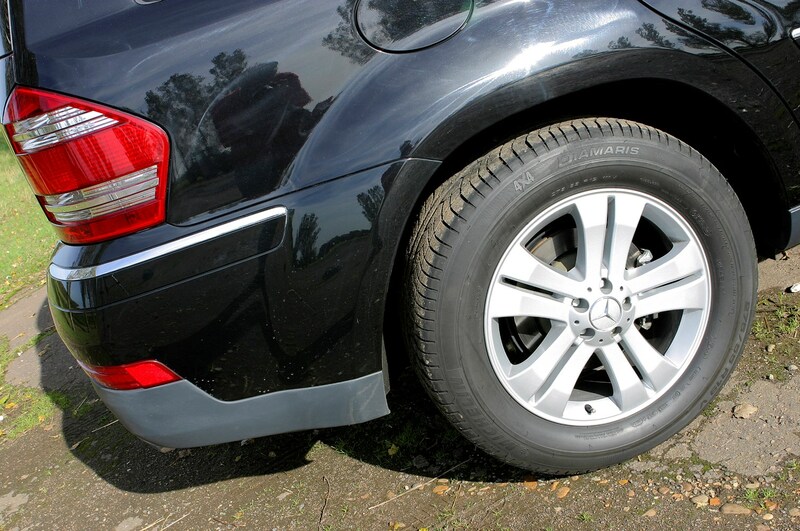 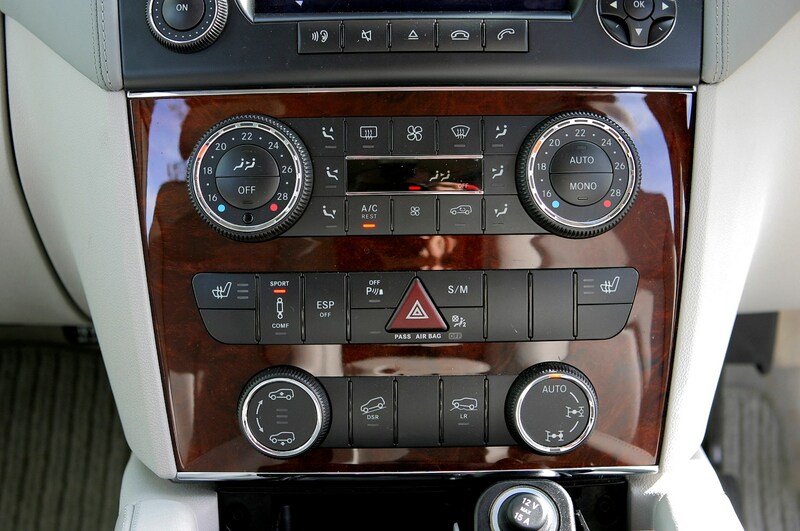 Features such as headlight washers and heated seats became standard. 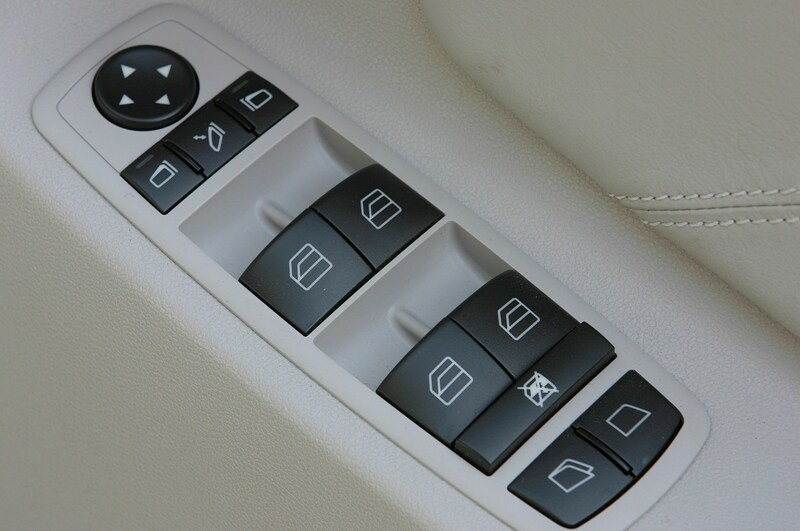 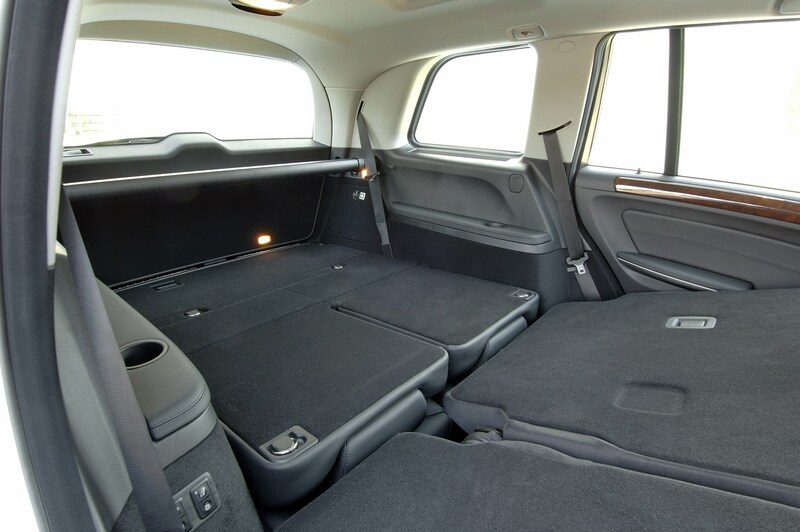 Of course, being a high-end Mercedes-Benz there’s a load of optional extras available should you want to personalise your GL-Class. 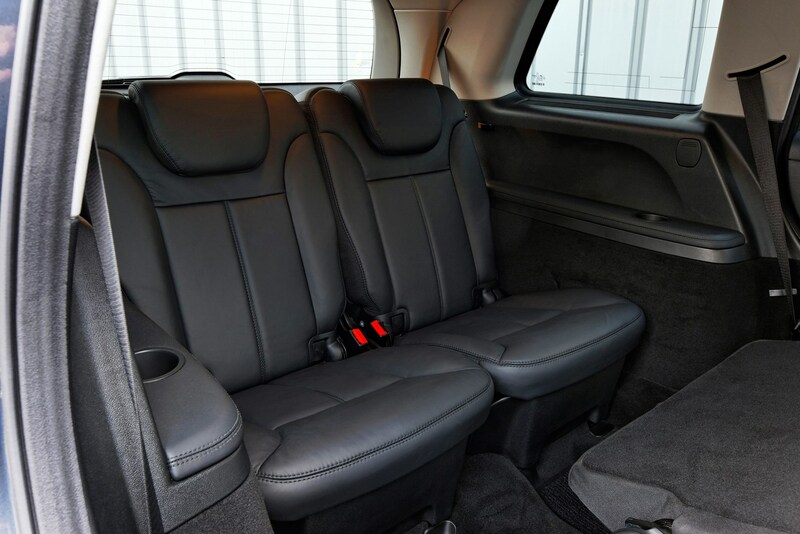 Features such as a Luxury Seat Package will come in handy if you’re looking for the ultimate in comfort, while a Sport Styling Package also smartens up the exterior. 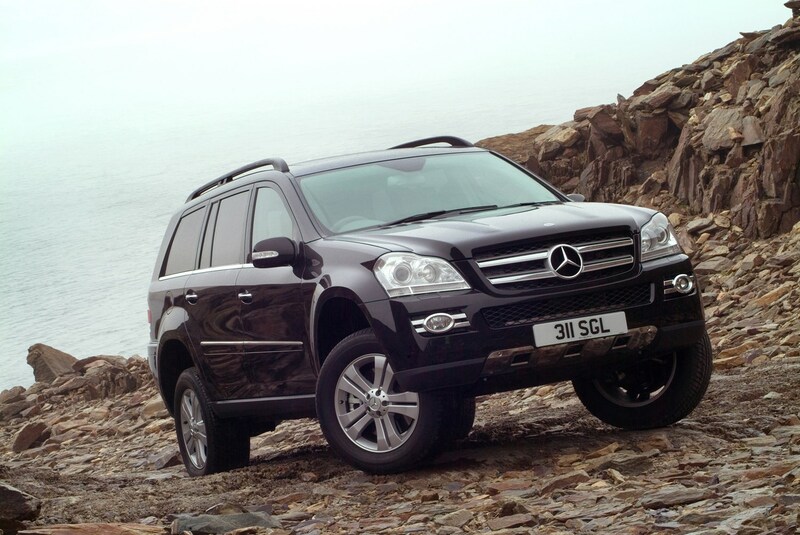 So should you plump for this rather large and seriously comfortable 4x4, or would a rival’s offering be a better bet? 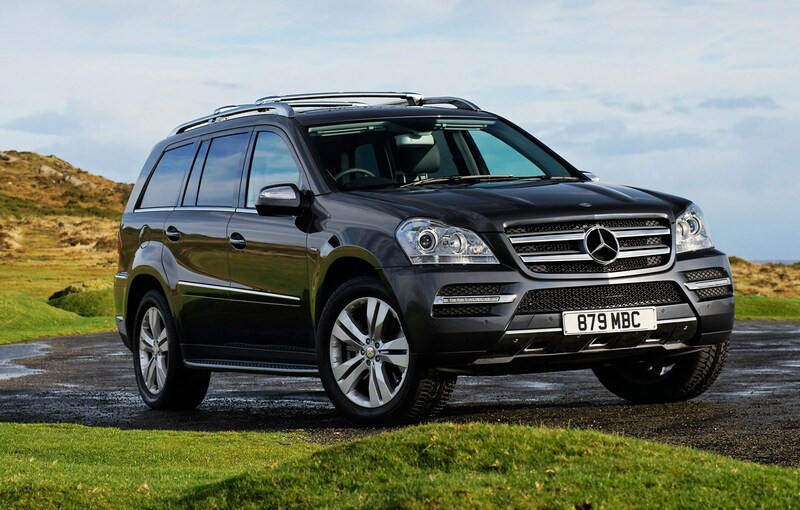 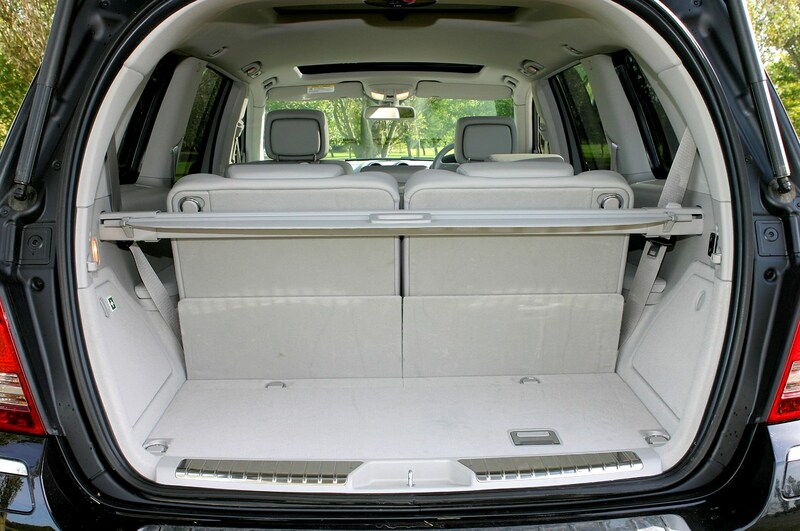 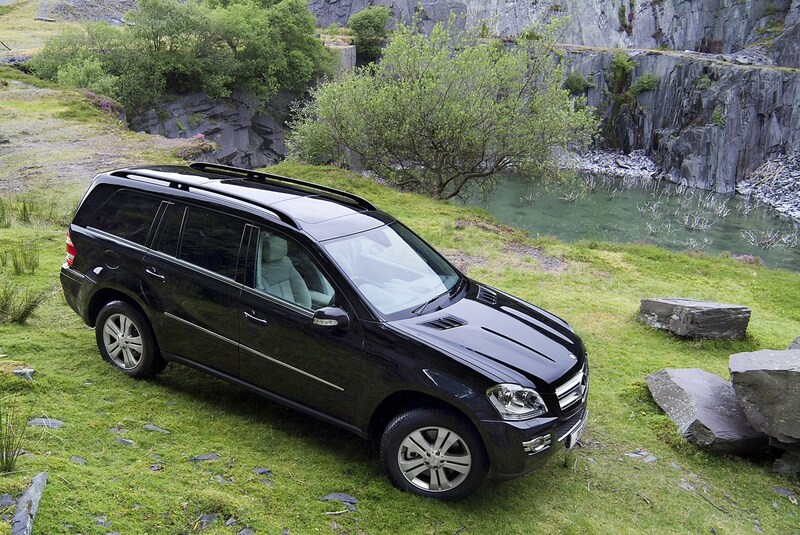 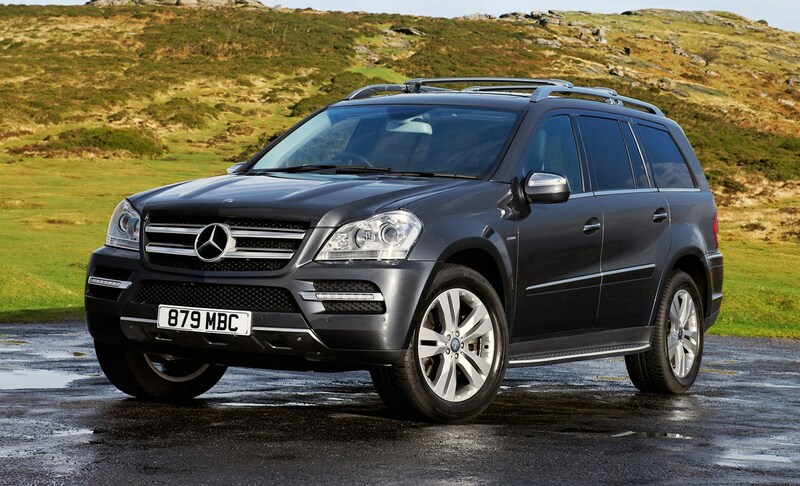 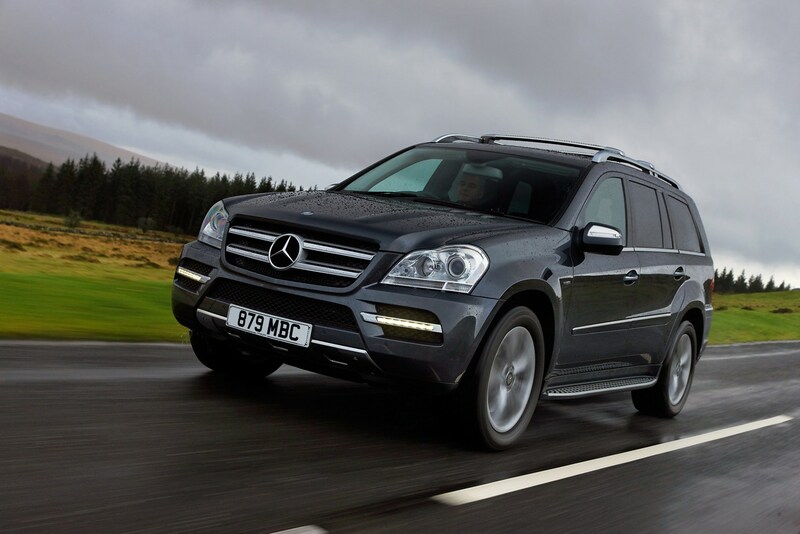 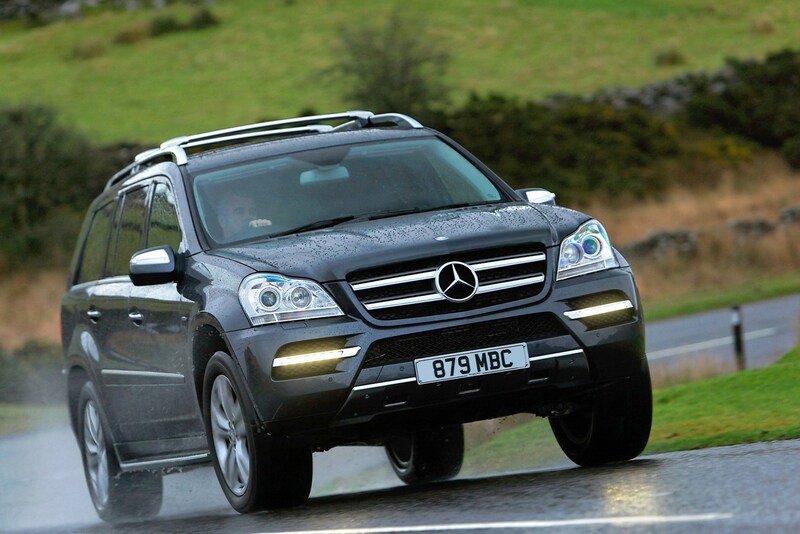 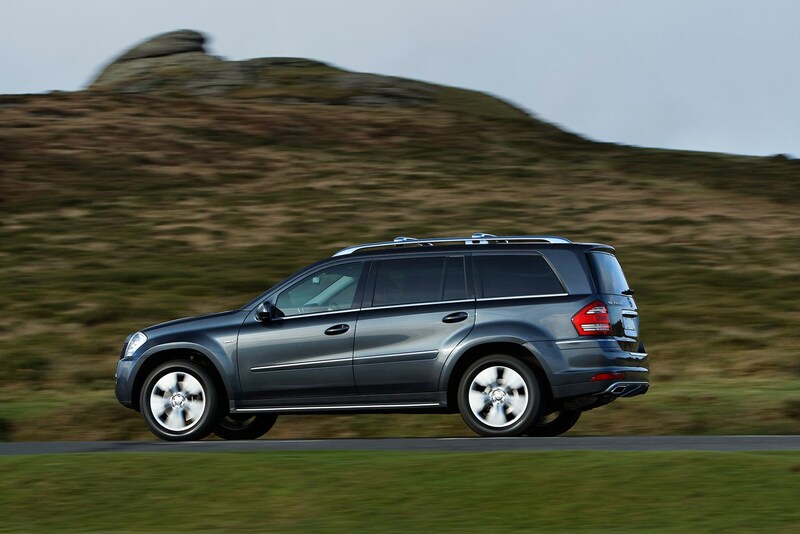 Read on for our Mercedes-Benz GL-Class review to find out.